The source for all your kitchen geek and gift ideas. Wake up to a fresh coffee everyday with Unplugged. A simple coffee machine that requires a filter, fresh coffee and hot water, perfect for a cup of fresh coffee without the fuss. 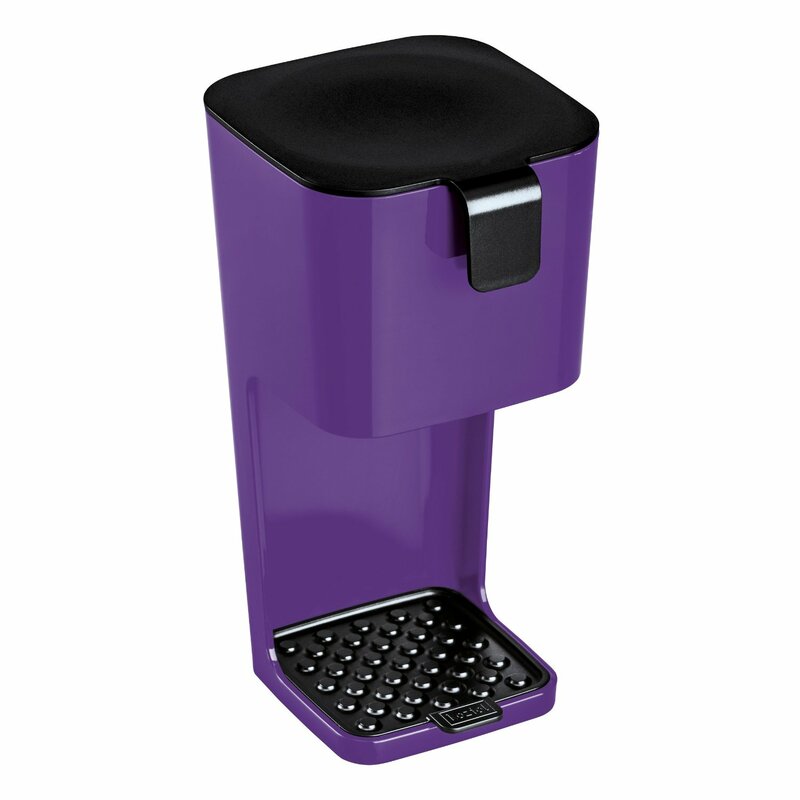 Height: 25cm Width: 14cm; Unplugged is made from solid color recyclable plastic; Available in various colors; So easy to use, perfect for one cup of fresh coffee; Height: 25cm Width: 14cm. Think of the climate and the environment, of your purse and your time. To brew coffee with a filter is a genius principle – proved a million times.Your freshly made cup of coffee will dip into your mug for pure enjoyment. Easy to dismantle & clean. Dishwasher safe. This entry was posted in Uncategorized on May 6, 2013 by admin.